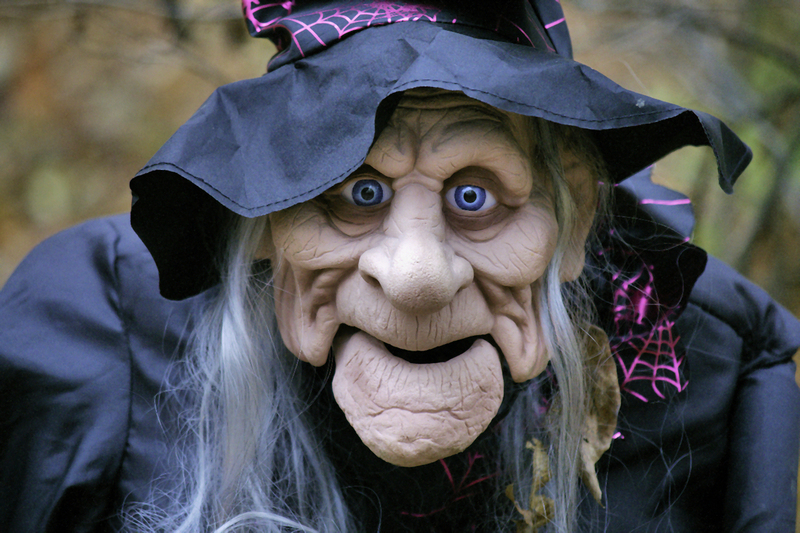 Happy Halloween to all my ghoulish readers. After his teasing older brothers leave him alone on Halloween night, a young boy finds himself in a frightening situation. It's bad enough being left alone in the dark, but to be left on Monster St. is scarier than anything else. 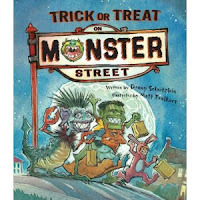 While the boy cautiously makes his way down Monster Street to trick or treat, hairy arms and tentacles drop spiders and dead fish into his bag. He is relieved to meeet another trick-or-treater he thinks, but is surprised when his new friend removes his mask.